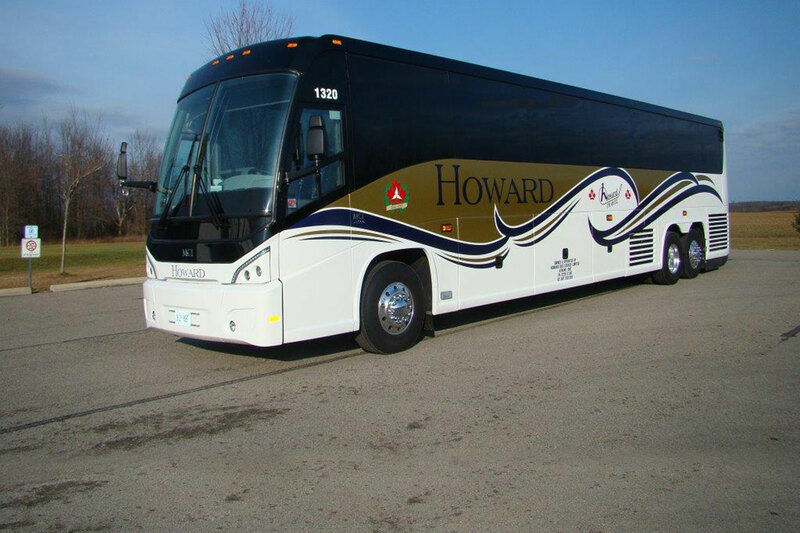 Here at Howard Travel, our team is committed to ensuring you arrive at your destination in the highest levels of comfort and style. We employ only the most experienced drivers ready to pick you up according to your schedule. We’ve been in the industry many years, and we’re recognized throughout the region for our commitment to a top-class airport shuttle service in Brockville Ontario at an affordable pricing point. Our commitment to driver training and to our standards of performance means we have one of the best safety records of any local company. Our team is trained to complete trips safely while ensuring complete comfort for all passengers. We check our vehicles on a regular basis for their performance and ensure that our clients have access to the best and most stylish vehicles for their airport shuttle service. Whether you prefer a town car or a limo, we can offer that ideal vehicle for your airport trip. Our staff at Howard Travel has a clear understanding of the importance of customer service. We coordinate all elements of the trip through our drivers and each driver has experience navigating the local routes for timing efficiency. 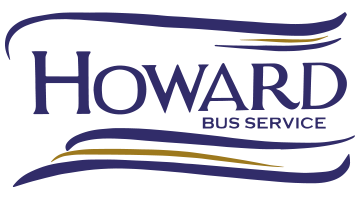 Make Howard Travel your local specialist for airport shuttle service options. Book an appointment today to learn more on about vehicles and your route options. Our team is available around the clock to help you plan your next airport trip!